After a long day in the office, there are few things better for recharging the batteries than getting outside for some fresh air. 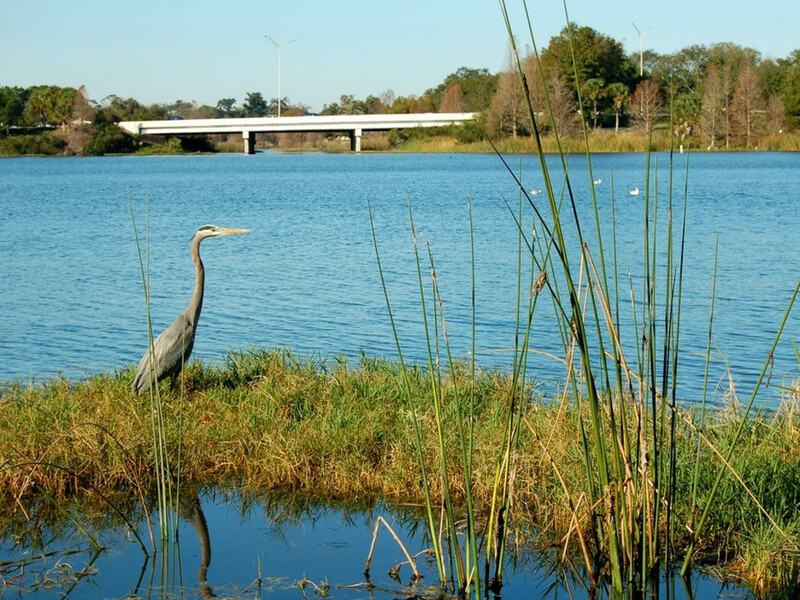 We all know hiking is one of the best ways to enjoy the outdoors, but some of the closest nature trails to Orlando can be up to 30 minutes away. Say you get off work at 5:30 p.m., you’re battling rush hour traffic to get to your favorite trail, and then all of a sudden, that typical 30-minute drive turns into an hour or more. That means you’re potentially getting to the trailhead around 6:30 p.m., which only gives you about another hour of daylight. 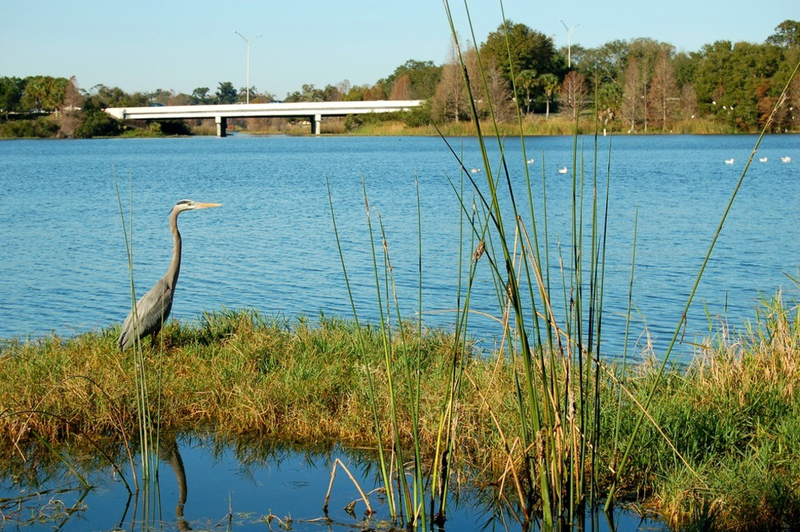 Fortunately for Orlando residents, the city, and its surrounding suburbs, are littered with urban hikes and areas to get out and explore right after work. Some are a little bit of a drive, and others are a within walking or cycling distance from downtown. All are worth a visit. 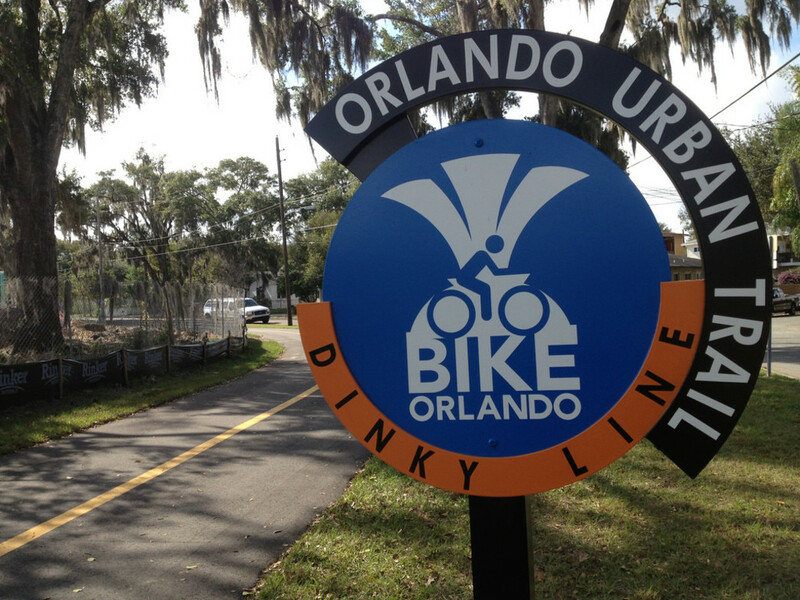 The Orlando Urban Trail is a short, 2-mile, paved path that skirts the Sunrail Train Tracks and winds through downtown neighborhoods. You can hop off the trail anytime to grab a bite to eat at any of the restaurants along the trail and when you come to the northernmost part of the route, you can turn around and head back to the south trailhead at Magnolia Avenue or follow the signs the street signs that’ll connect you to the Mead Garden Trail. This urban hike is only a half mile, but it’s very scenic. You’ll walk through a botanical garden that’s an urban oasis just outside of downtown Orlando, and that features a wealth of ecological diversity. Dogs are allowed on leash, which is an added boon. Starting right where Orange County meets Seminole County is the Cady Way Trail . 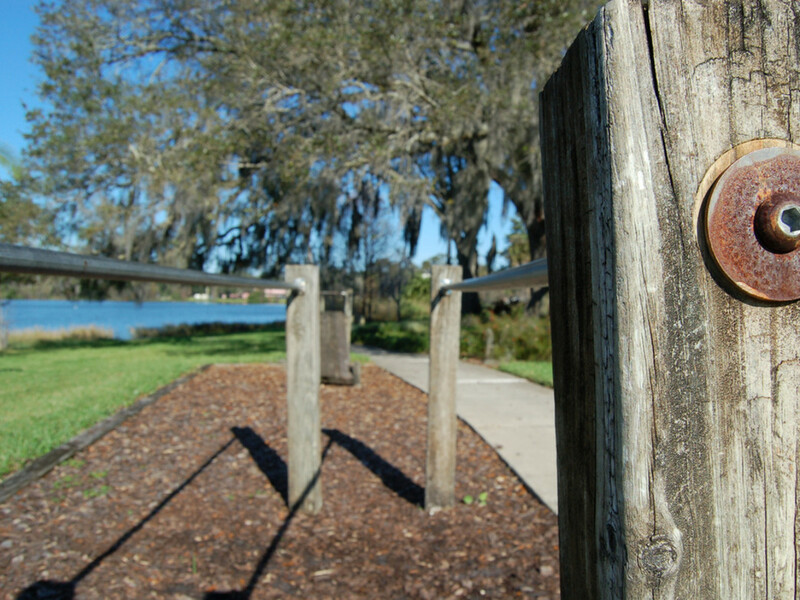 It’s a 6.5-mile trail that passes through Winter Park and ends in Baldwin Park. Heading south from the southern trailhead, follow the marked signs, and you can even connect this trail to the Orlando Urban Trail. The north end of the Cady Way Trail automatically turns into the Cross Seminole Trail, so you've got options. In order to enjoy the Orlando Art Walk, you don’t even need a trail. There’s about one square block of downtown Orlando that shows off some commissioned art sculptures , all with a different meaning. 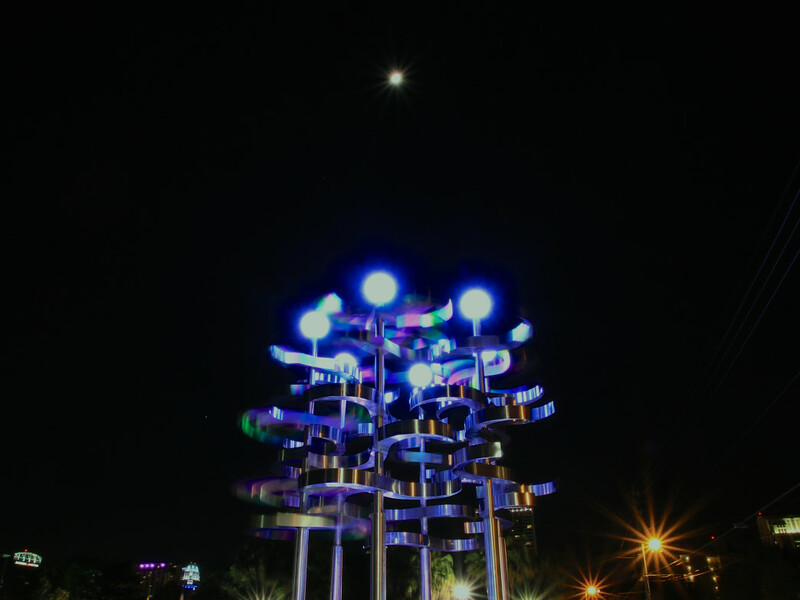 Go at different times of the day, dial in your focus, and get some neat pictures of all the sculptures. Inside of Gaston Edwards Park is where you’ll find; you guessed it, the Lake Ivanhoe Trail . It’s a short three-quarter mile trail that meanders along Lake Ivanhoe. 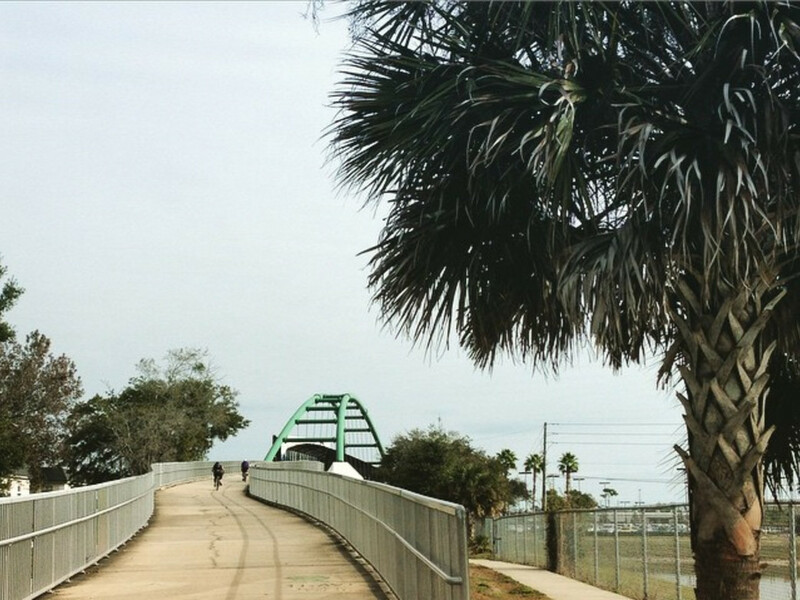 The north end of the trail even connects to the Orlando Urban Trail via sidewalks. This is a perfect place to take a little walk and watch the sun set over the Orlando skyline.